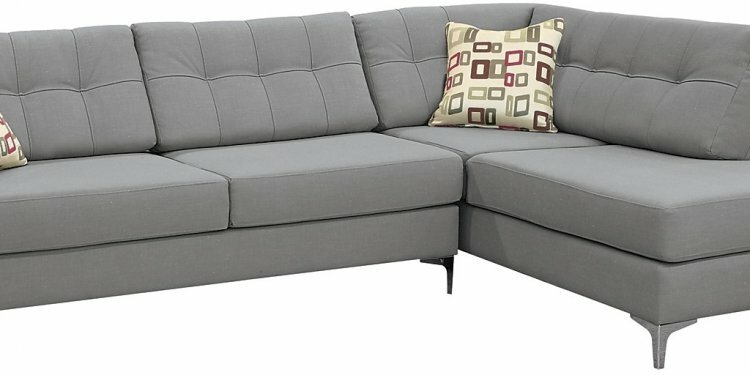 IKEA sofa legs are typically blocky and plain so changing the legs is one of the easiest ways to change the look. Above is the Karlstad sofa with new mid-century style tapered legs. Here's a very similar leg on a Karlstad painted mint green with spray-painted gold tips. This blogger talked herself out of ditching her Karlstad sofa for the new Stocksund sofa by just purchasing the Stocksund legs and putting them on her Karlstad - smart! Totally tuft-tacular. These folks had both the bottom and back cushions tufted on their Karlstad. They like this look so much that this is the second Karlstad they've had this done to, see the first one here. For a more refined look for your budget sofa, try adding nailhead trim. Here, a Karlstad gets this treatment and it really changes the whole look. Many IKEA sofas include removable covers which means you can purchase new covers when you're ready for a new look or your covers have encountered a mishap without having to purchase a whole new sofa. If you have DIY running through your veins though, you might try your hand at dyeing the covers yourself like this KIVIK whose covers were dyed orange. Here's another example of going bold with new slipcovers. These $300 Klippan sofas were dyed a bright purple.